Made of metal for maximum corrosion resistance and durability. Works with 3mm Diameter?wire or cable. 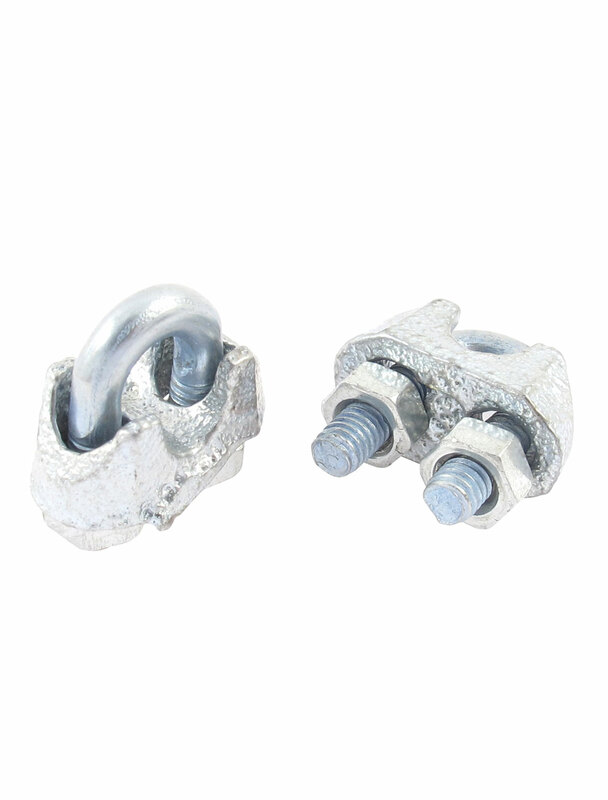 Main Color: Silver Tone; Overall Size: Length: 20mm/0.79"
Bolt Legs Centerline Spacing: 9mm/0.35"; Standard Size: 3mm/1/8"